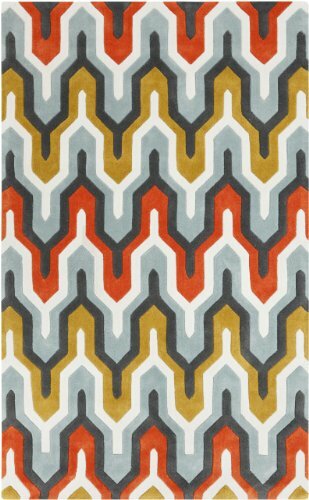 COS9176-913 Rug Size: 9' x 13' Features: -Technique: Tufted.-Material: 100% Polyester/ Synthetic.-Origin: China.-Style: Contemporary. Construction: -Construction: Handmade. Collection: -Collection: Cosmopolitan.